Lars Weibull AB acted as sell-side advisor when Apotek Hjärtat acquired the animal pharmacy Apovet. Apovet is an online pharmacy focused on sales of veterinary drugs and pharmaceutical products to veterinary hospitals, veterinarians and pet owners throughout Sweden. 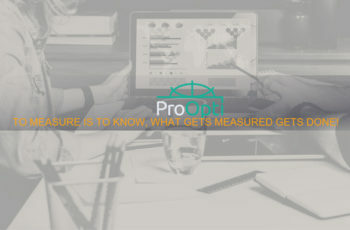 The company was founded in 2009, in connection with the deregulation of the Swedish pharmacy market, and has today a strong position in the market for veterinary drugs. 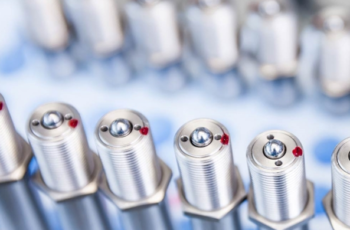 Apovet is located in Jönköping and currently has eight employees. The company is estimated to have very good growth potential and had sales in 2013 of about 70 MSEK. 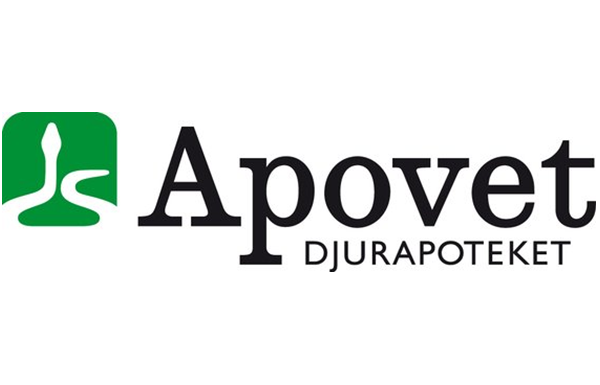 Apovet is a pharmacy that is under MPA´s (the Medical Products Agency – Sweden) supervision and is licensed to conduct retail trade in pharmaceuticals. Apotek Hjärtat is the largest private pharmacy operator in Sweden with nearly 2.000 employees at over 300 pharmacies across the country and sales of about 9 billion SEK. Apotek Hjärtat is owned by Altor and the company is planning for a stock exchange listing in the end of 2014. 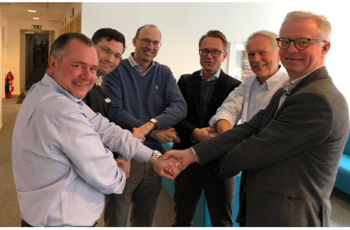 – “The acquisition of Apovet gives us access to valuable expertise in animal pharmaceuticals, something that we find important as we develop and expand our offerings. We are delighted to start working with Gabriella Sander and her skilled employees”, says Anders Nyberg, CEO Apotek Hjärtat.